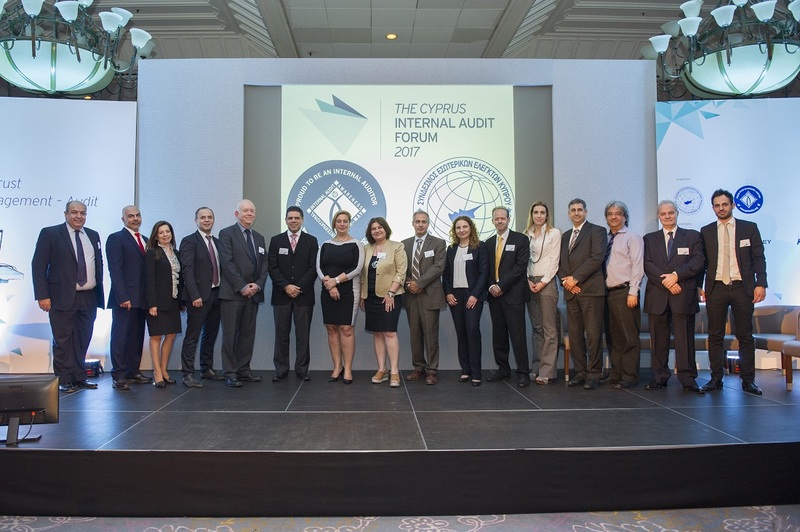 On behalf of The Cyprus Institute of Internal Auditors we organized the 2nd Cyprus Internal Audit Forum with the title ‘Triangle of Trust: Board – Management – Audit’, at the Hilton Park Hotel in Nicosia. 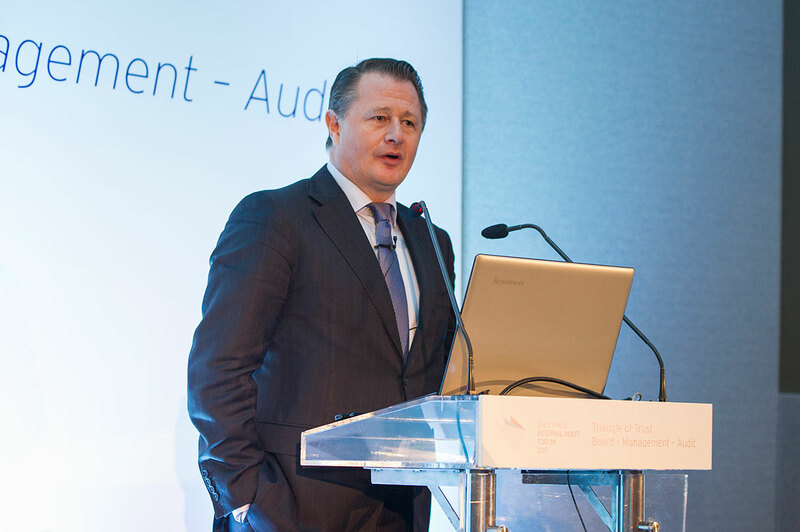 The Forum was addressed to professional Internal Auditors, members of Board of Directors, and in particular Audit Committees members, as well as members of the Executive Management of private and public sector organizations. 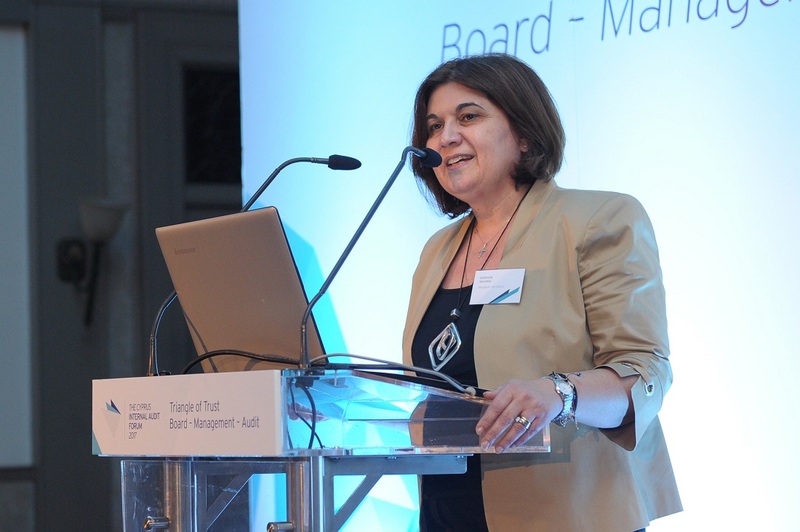 Description: Organisation of the forum, prepare the sitting arrangement and the branding of the space.